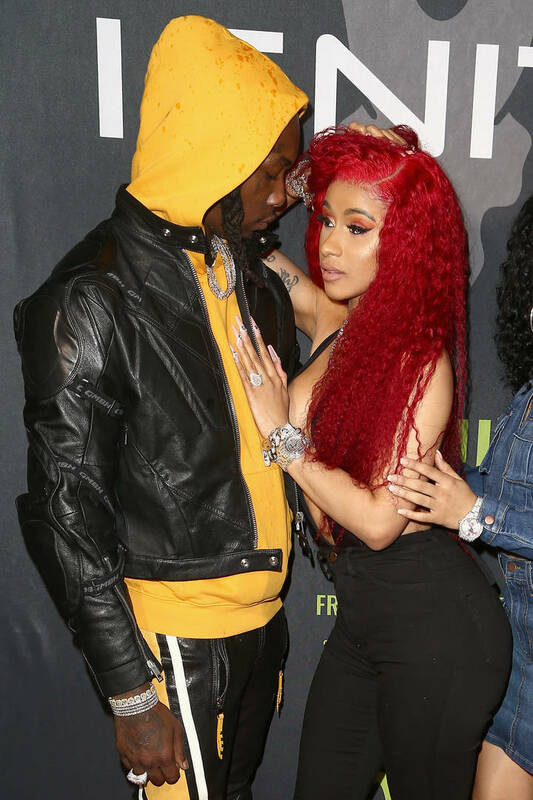 For weeks, everyone was speculating about whether or not we had seen the end of Cardi B and Offset as a couple. The Grammy Award winner had posted a video of herself announcing that she would be filing for divorce from her Migos husband, shocking the world. They were seemingly so tight before that point. After the holidays, a series of photos surfaced online showing them on a jet-ski together in Puerto Rico, leading some to believe that they were planning on reconciling. Finally, they officially reunited on the Grammy's red carpet, tongue kissing for the world to cringe at. She had not been spotted wearing her engagement ring until that point but now, she has been pictured rocking the major bling. 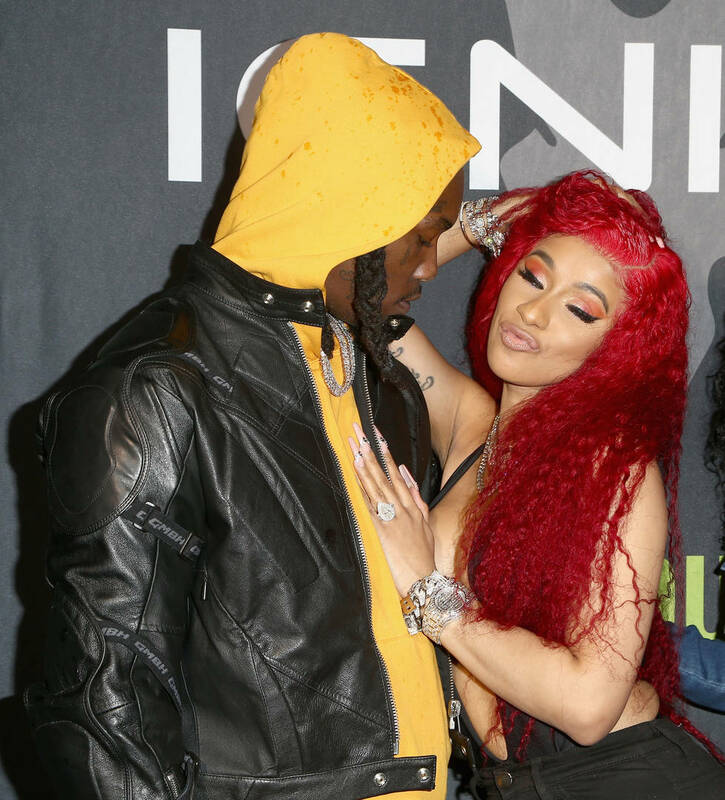 At a pre-Valentine's Day party last night, Cardi B was among the attendees with her hubby Offset. While they were posing for photos, the superstar made sure to not wear gloves, as she had at the Grammy's earlier that week. Instead, her ring was on full display with her showing it off proudly next to her man. According to Complex, the first time her engagement ring was seen dates back to 2017. She had worn it until a few months ago and now, it looks like things are back to normal. On her socials, she has been hyping up Set's upcoming album, which was originally supposed to release in December but after their breakup, it was pushed back. D'Angelo Russell Says Lakers Trade Was "Best Thing That Happened in My Career"